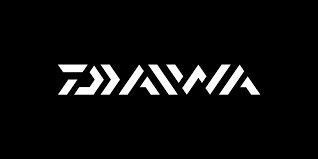 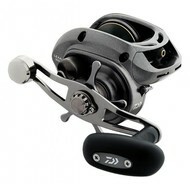 Daiwa fishing NZ, We love Daiwa! 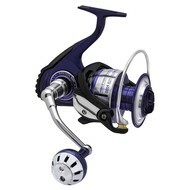 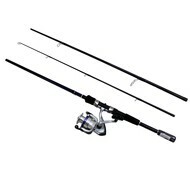 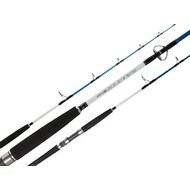 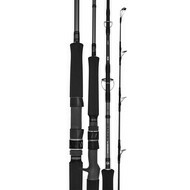 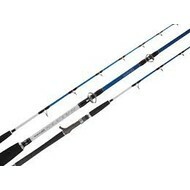 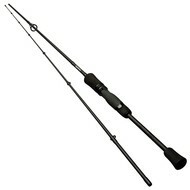 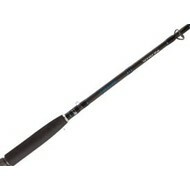 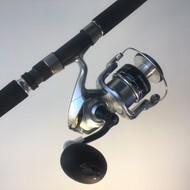 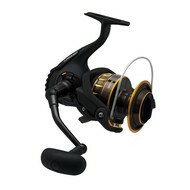 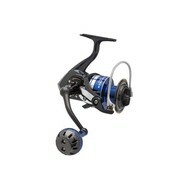 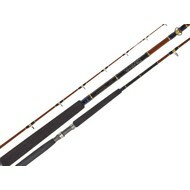 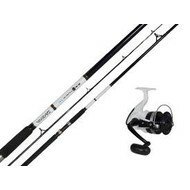 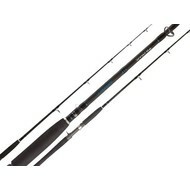 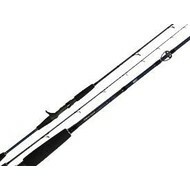 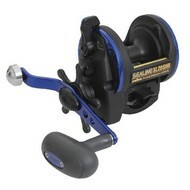 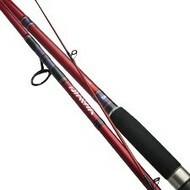 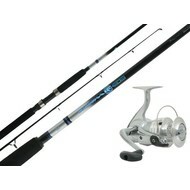 best price and deals on rods and reels everyday. 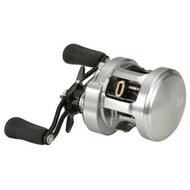 Parts and service in-store.